The pre-Baptism program is designed to prepare parents for the Baptism of their child. All 1st time parents need to attend a one-on-one baptism class (about one hour long). Classes are offered every other month. Please call the parish office to register. 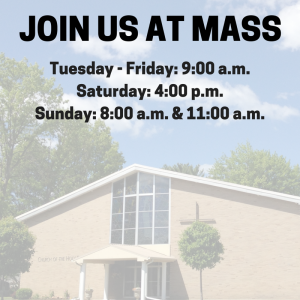 For more information, contact the parish office at 754-1266 or churchoftheholyfamily@gmail.com.